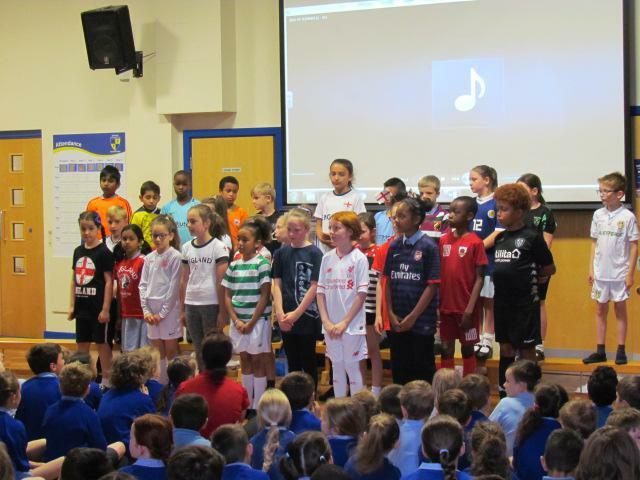 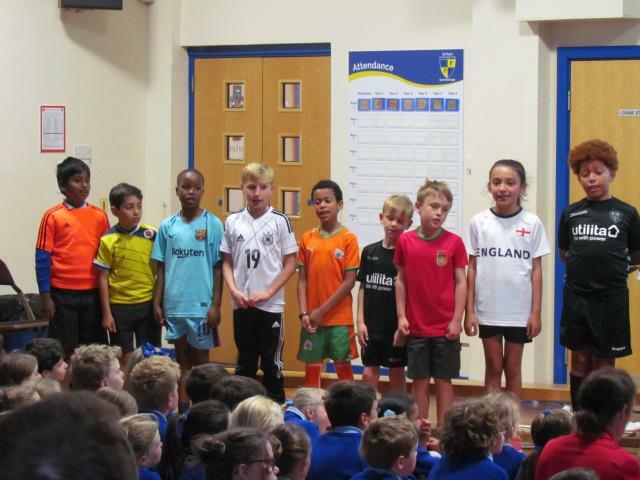 The onset of 'Football Fever' took a grip of St. Paul's this morning, in Year 4's class assembly. 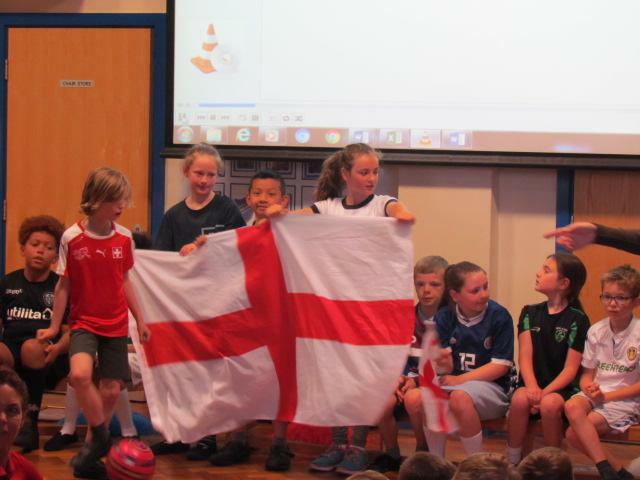 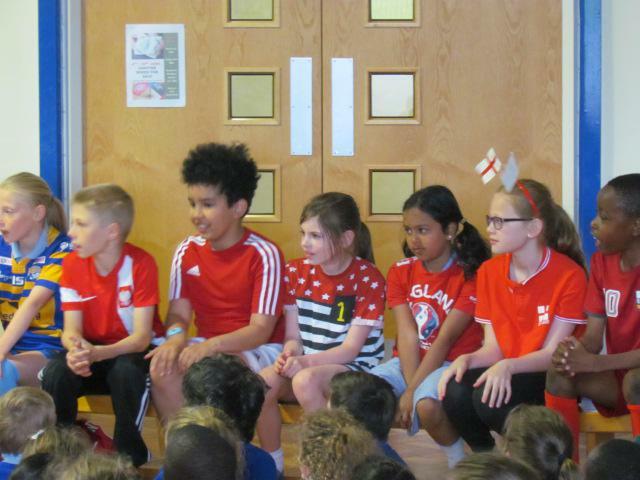 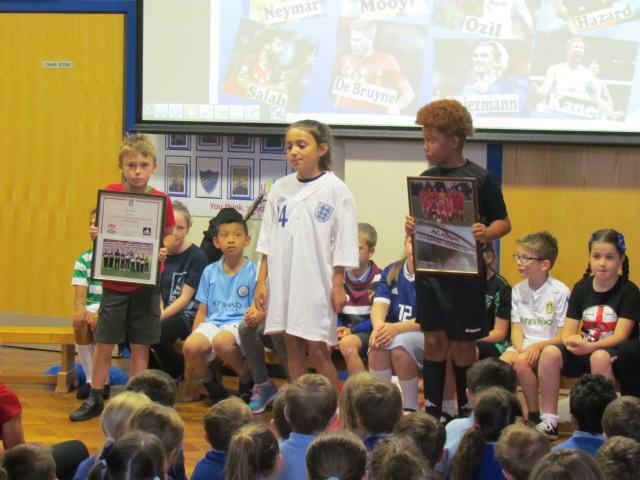 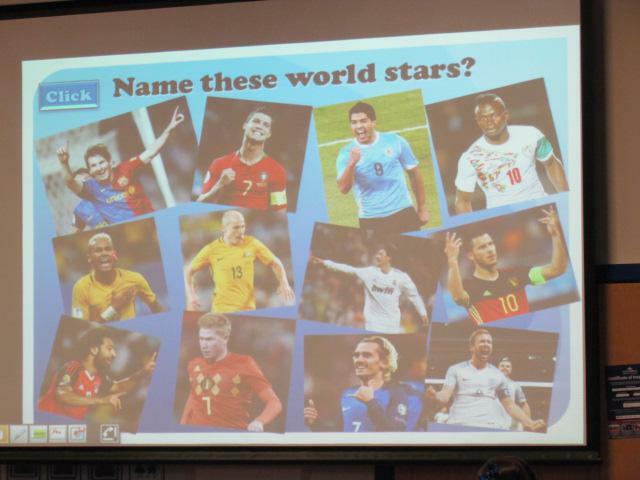 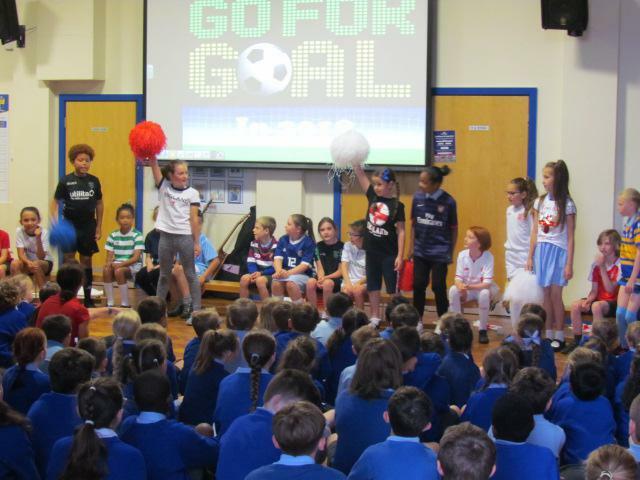 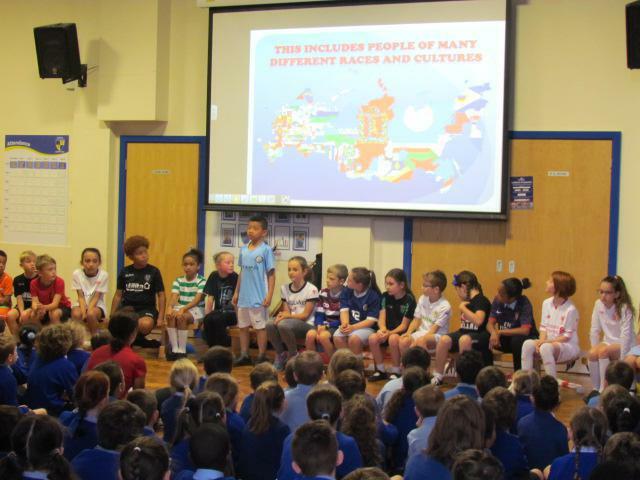 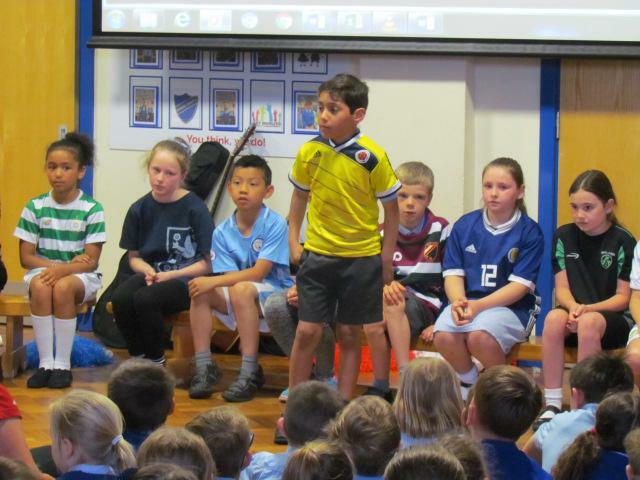 The enthusiastic pupils delivered a fantastic assembly which relayed lots of interesting facts about the history of the World Cup and in particular the host nation, Russia. 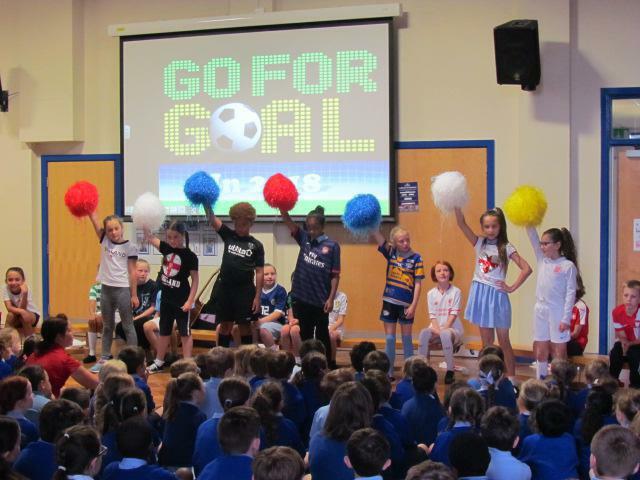 One of the main messages conveyed by Year 4 was to always try your best, be the best you can be and go for your goals! 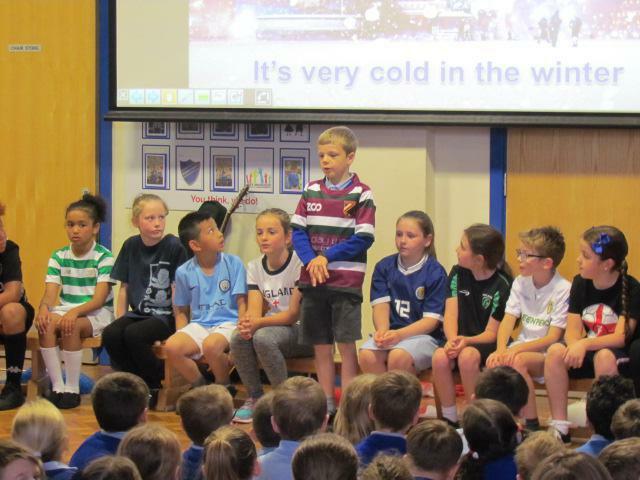 A great reminder of the growth mindset that is encouraged and fostered at St.Paul's. 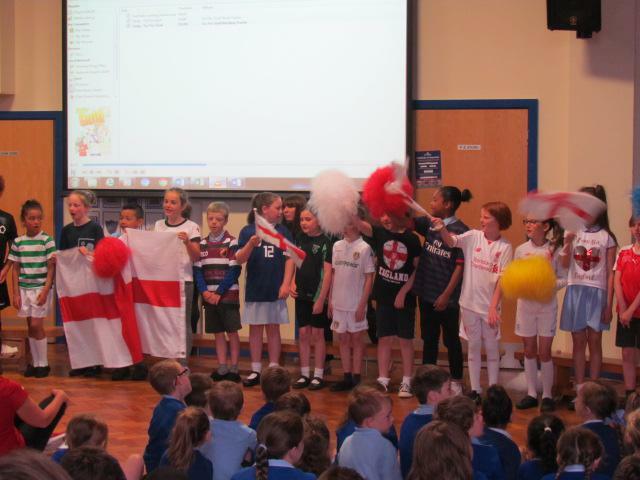 Super lively singing, pom-poms and flag-waving was complemented with beautiful bible readings and prayers. 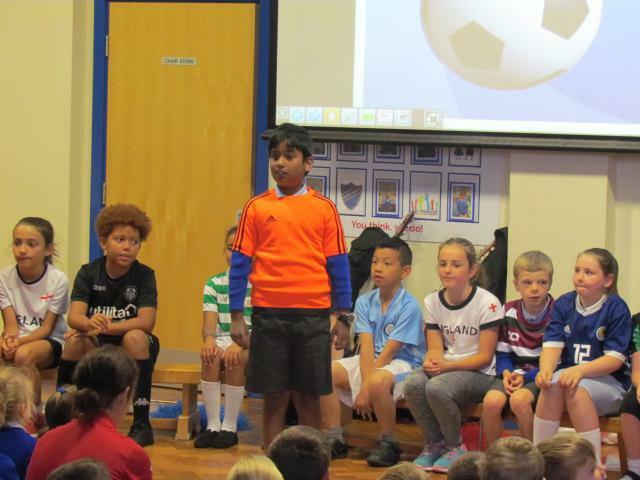 A brilliant assembly Year 4, "Well done". 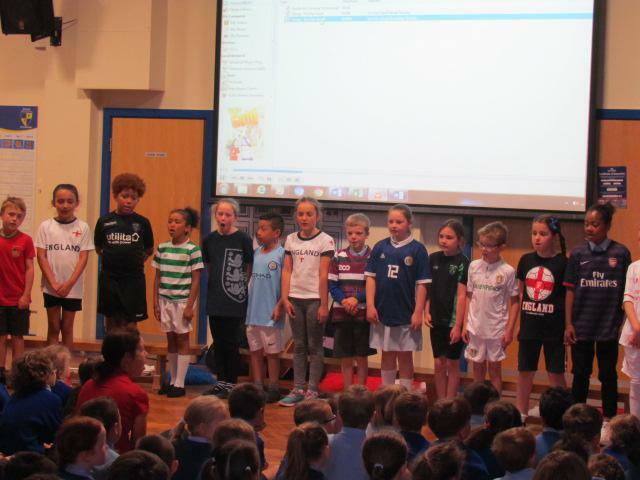 Many thanks to all family and friends who came to support.